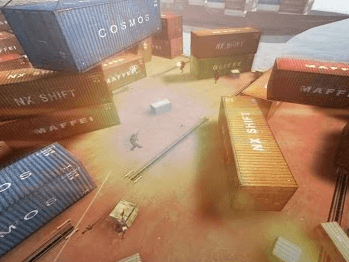 Nexon America has announced a player contest to help shape the future of Combat Arms by creating a new map for first-person shooter co-op game. From now through Sunday, Feb. 23, players can submit their ideas for the opportunity to put their personal stamp on Combat Arms. Maps can be created in any medium, whether pencils, pen, paints, Photoshop, Maya, sculpture, photography or various other creative outlets. Any visual reference will be accepted. 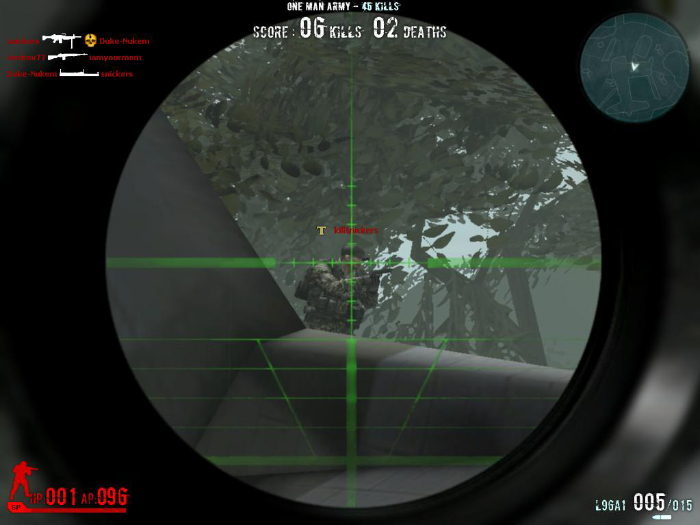 * To submit, players must upload renderings or screenshots of their map, or the map itself, along with a key, a description and title, to the Combat Arms forums. Once submissions have closed and judges have evaluated the maps, Nexon America will submit one map into a global poll, where that map will compete against maps from other regions. All Combat Arms players, not just those that submit a map, will be able to vote for their preferred map in the global poll. The global poll winning map will be announced in March, and will be evaluated for inclusion in a future update of Combat Arms. More details on how to enter, content guidelines and prizes can be found on the official forums here: http://combatarms.nexon.net/home/newsdetail/?contentNo=00Hc5. *All entries are subject to the Official Rules for the contest. Enter Contest by: 2/23/14. For Official Rules and prize descriptions, visit the forum thread.